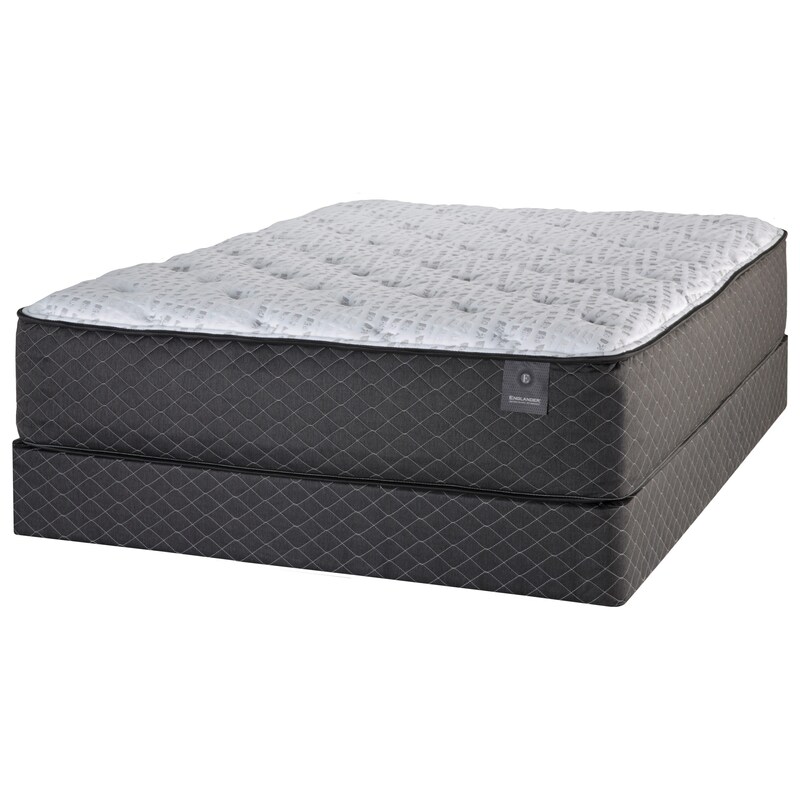 The Barrington Plush Full 14" Plush Pocketed Coil Mattress and 9" Grey Foundation by Englander at Great American Home Store in the Memphis, TN, Southaven, MS area. Product availability may vary. Contact us for the most current availability on this product. Enjoy the many features of this value priced mattress and see how a good nights rest can be affordable. The Barrington Plush Mattress is supported with 789 (Queen) individually wrapped coils allowing the coils to adapt to your curves giving you tremendous support. These coils are surrounded by heavier Density coils providing a firmer edge for less roll off. Layers of comfort foam including Gel Infused Foam and Convoluted Foam, provide a supportive cushion allowing you to get the rest you need. The Barrington Plush collection is a great option if you are looking for Mattresses in the Memphis, TN, Southaven, MS area. Browse other items in the Barrington Plush collection from Great American Home Store in the Memphis, TN, Southaven, MS area.